Announcing Nevron Open Vision for .NET 2016.1! Announcing Nevron Open Vision for .NET 2016.1 – the ultimate end-to-end platform for feature-rich UI and Application development with .NET. Nevron Open Vision was initially released with the clear intention of becoming the only framework choice for .NET developers working on applications that need to be deployed to multiple platforms from a single codebase. With the 2016 release, introducing two new heavy controls - NOV Chart for .NET and NOV Schedule for .NET - Nevron Open Vision makes a step forward to achieving the set goal. Nevron Open Vision 2016.1 also introduces several new UI controls, diagram, and framework improvements as well as new builds and hosts. 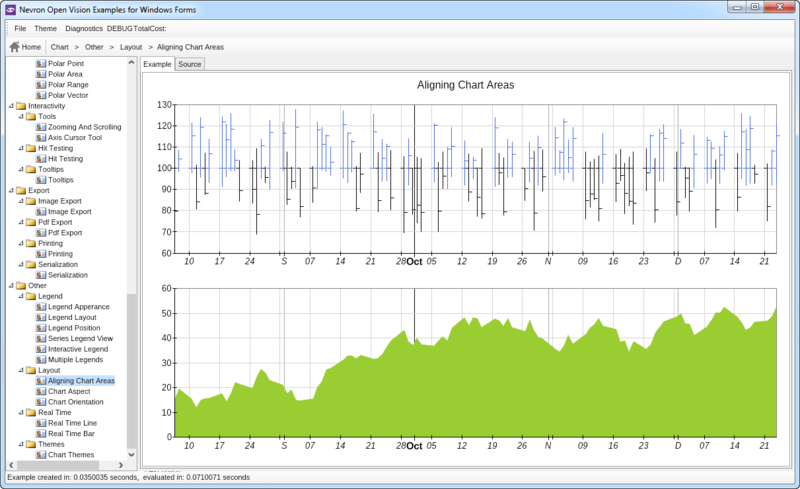 NOV Chart for .NET allows for the visualization of business, scientific, financial and presentation charts. 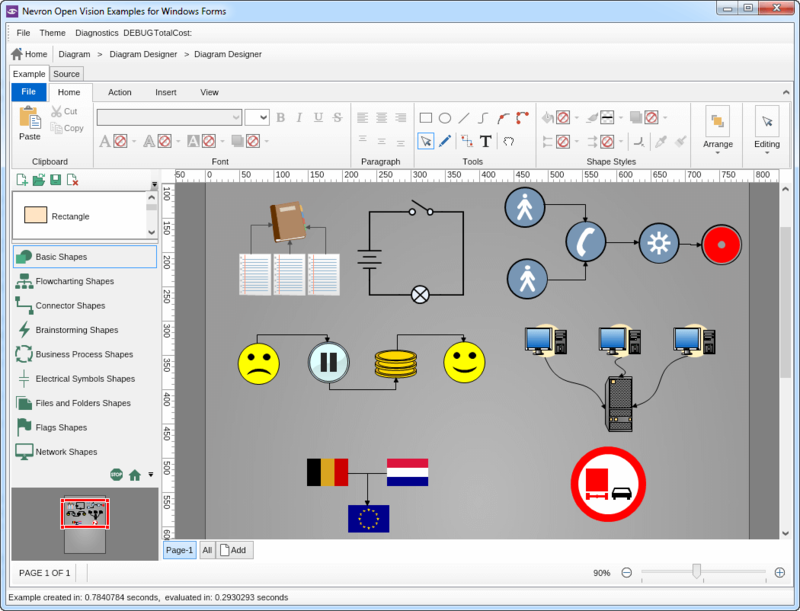 The control features numerous charting types, advanced axes, support for zooming and scrolling, serialization, image export and others. 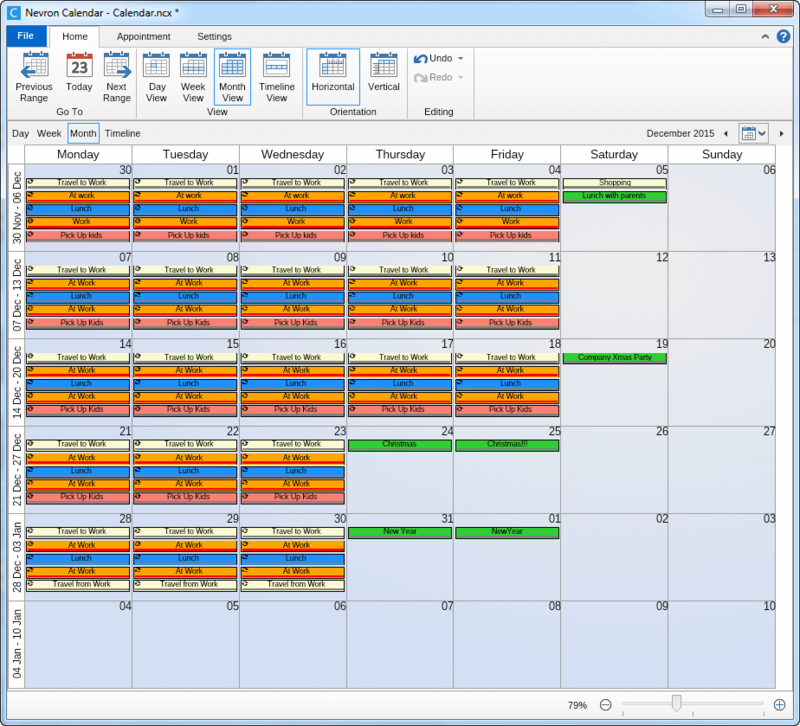 NOV Schedule for .NET is a widget for showing and organizing appointments and recurring events. It provides all the features of Microsoft Outlook Calendar and Google Calendar plus many more such as support for multiple time zones, multi level grouping, CSS like styling of appointments, headers, grid and time rulers, extended support for recurring appointments and events and many other. NOV Schedule offers support for the popular iCalendar format and thus makes it easy to import and export appointment data to Microsoft Outlook, Google Calendar, Apple Calendar, Mozilla Thunderbird and many other popular scheduling and calendar applications. NOV UI for .NET contains a complete and feature-rich set of cross-platform User Interface elements (widgets). 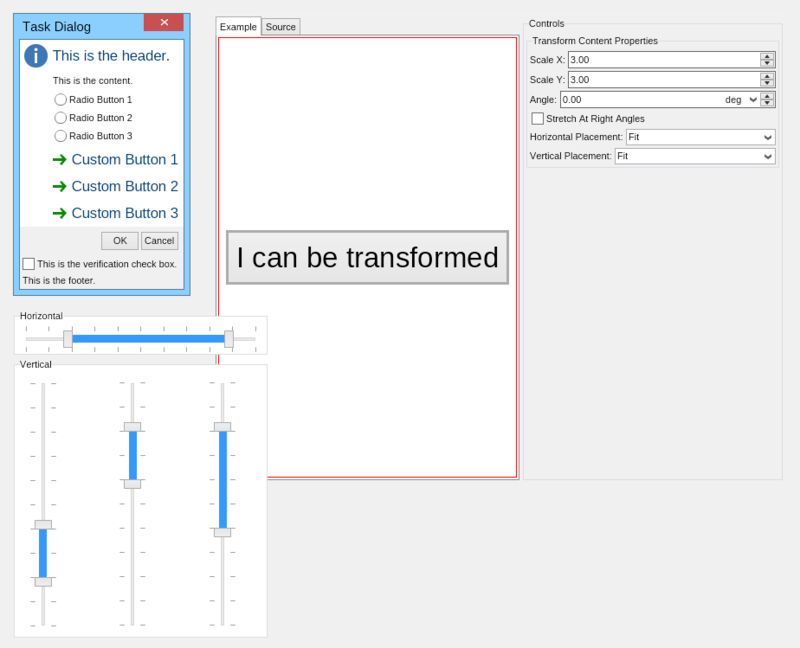 Task Dialog - a dialog box similar to a message box, but with many additional features and elements. Range Sliders and Range Scrollbars - lets the user easily select a range of values. Meta Image Box - lets you display vector images from the Windows Metafile (WMF) and Enhanced Metafile (EMF) formats in your application. NOV Diagram for .NET is a fully managed, extensible and powerful diagramming framework, which can help you add interactive diagramming and business charting functionality to your applications. New shape factories - Brainstorming, Business Process, Electrical Symbols, Files and Folders, Flags. With the 2016.1 version, NOV introduces Visual Studio Toolbox integration and design-time support for WinForm and WPF projects. Developers can now use 60+ UI controls directly from the VS Toolbox. Developers can also use the NOV UI controls in earlier versions of Visual Studio (2005, 2008, or 2010) by adding the controls to the VS Toolbox manually. Portable Class Libraries, which makes it possible to use the same assemblies, no matter which platforms your project targets. .NET Framework 4.0 - for projects targeting CLR 4.0+. .NET Framework 3.5 - for projects targeting CLR 2.0+. Hosts: Nevron Open Vision now supports Xamarin Unified API host.